Hi everyone!! 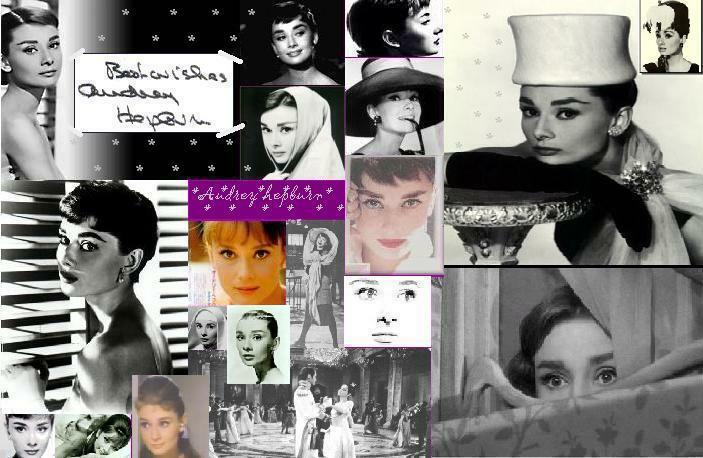 This is a page is dedicated to Audrey Hepburn and has been Created by an Audrey Hepburn FANATIC!! - Before entering,All visitors must cross your heart and kiss your elbow!!! "Moon river, wider than a mile, im crossing you in style someday- oh dream maker, you heartbreaker, wherever your going, im goin your way- two drifters off to see the world, theres such a lot of world to see- we're after the same rainbows end- waitin round the bend- my huckleberry friend, moon river and me." 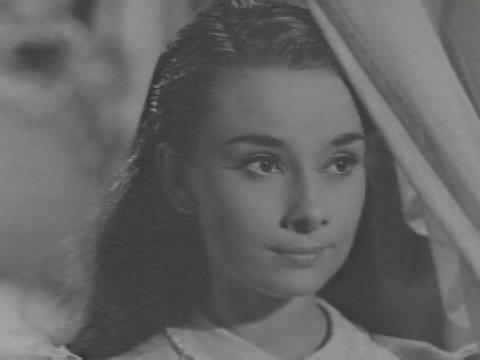 <---click here to vote for my site on the top 50 audrey hepburn webpages page!! "If I could find a real life place that made me feel like Tiffanys then- then I'd buy some furniture and give the cat a name!"